Bleep Bloop has come up with his songs from his influences to give us a crazy playlist to get attendees ready for the Dirtybird Campout. The Dirtybird Campout is right around the corner and we, at Magnetic, could not be more excited. 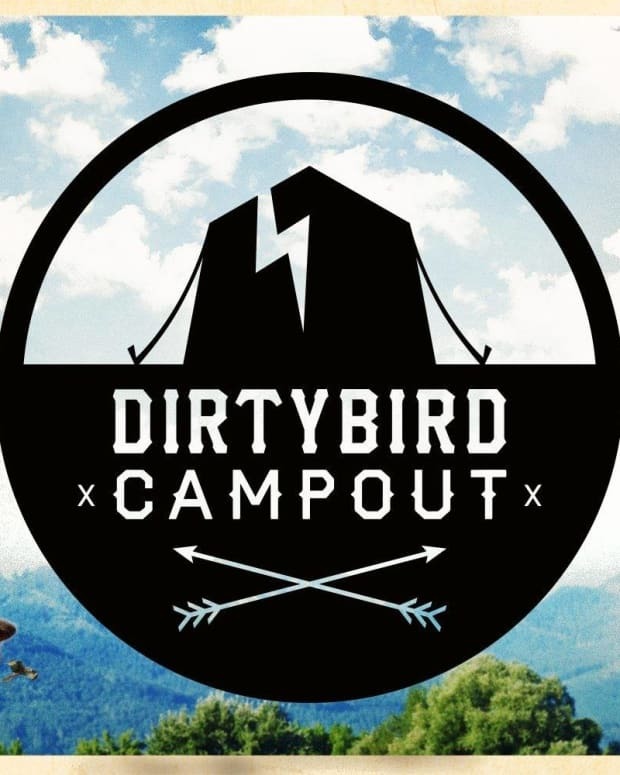 The Dirtybird Campout is a one of a kind festival where you get to feel like you are back at summer camp with your childhood best friends, but even better. 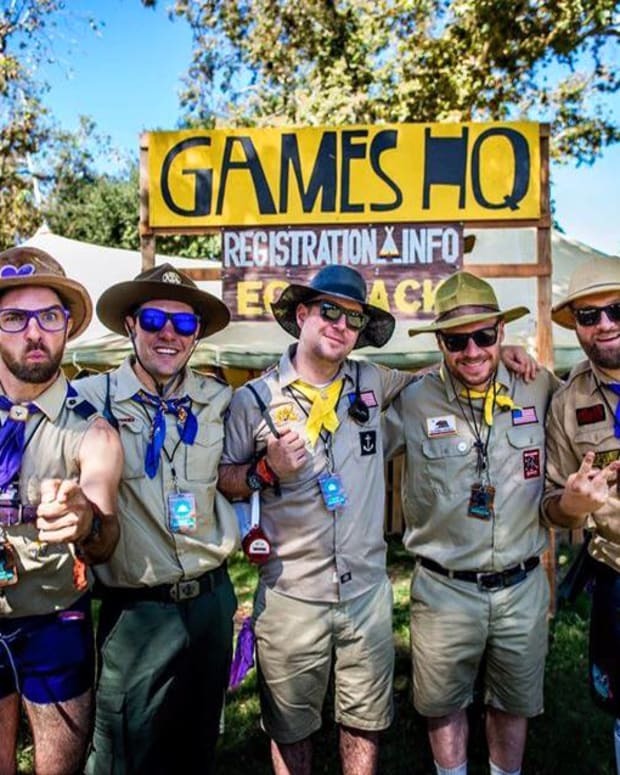 This year at the San Antonio Campgrounds, attendees will not only get the opportunity to watch the Dirtybirds do their thing on the stage, but hang out with them while playing kickball, camp crafts, and all the other beautiful activities the camp has to offer. One of the nights we are most excited for is the talent show. Hopefully, we will get to see some of our Dirtybirds showing off their talents other than music. To see more of the reasons why we love the Dirtybird campout so much read our article on the Campout. One artist that we are on the edge of our seats for is Bleep Bloop. The Northern California bass heavy artist has been on the road for his Fifth Pupil Tour, but he is taking some time to stop in with us at the campout. Bleep Bloop has an incredible background in a variety of music including classical and hip-hop. In his aggressive sound you can hear influences from his background and new sounds to culminate into his iconic style, Outerspace Bass. One our favorite songs from the artist right now is "K-9 Unit" featuring Gary Paintin. The song shows his skill of heavy bass mixed with lower frequencies, just the way he likes it. Bleep Bloop wants to get you ready for the Campout with his own playlist. 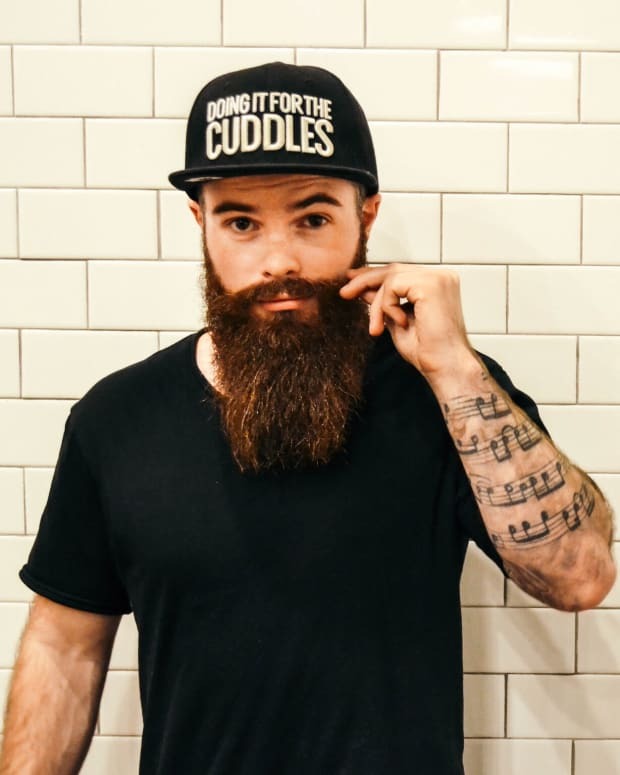 He has put together some songs from the artists that influence him to create the perfect soundtrack for the house and bass heavy festival. He has promised us that he will be playing a crazy set and we can only imagine how crazy it will be from the playlist he has created! Here is Bleep Bloops exclusive playlist to get you ready for the Campout! 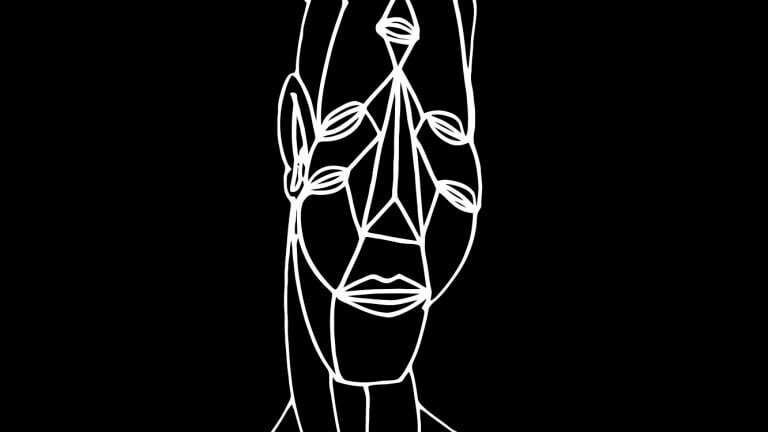 What are some of your favorite songs from Bleep Bloop&apos;s own playlist? Let us know in the comments below! Also check out Magnetic&apos;s playlist for the Dirtybird Campout that includes some of our favorite Dirtybirds.